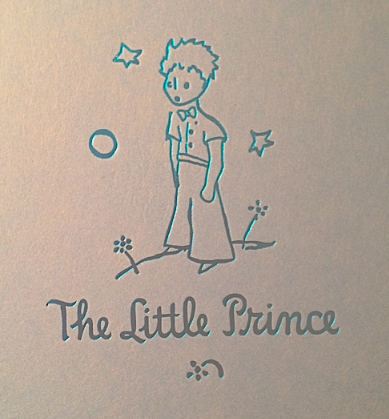 Antoine de Saint-Exupery’s The Little Prince is one of the most beautiful stories ever written. Subtly and sweetly offering lessons on how to take care of your planet and your flower and your volcanoes. How not to be a ruler, how not to be a narcissist, or a self-destructive drunk. How duties and rituals are important. How not to chase trains going nowhere, how to find great contentment in the things we earn, how to see beyond numbers, and how we can not really own the stars (or anything else for that matter), but if we take care of and tame and love things well enough they will be so special that they become ours. How to feel the heartbeat of a desert, how to laugh, how to make a friend. 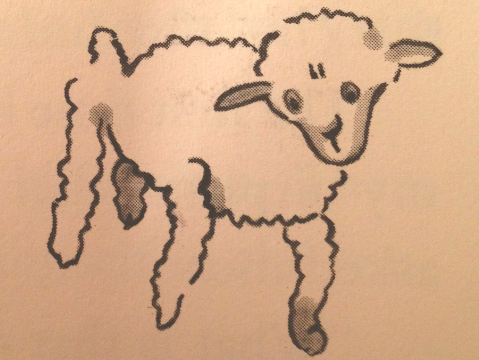 You know, lessons in matters of importance…like how to properly draw a sheep. In the beginning of the story, when the little prince and narrator first meet, the little prince’s first words are a request. “If you please- draw me a sheep!” His request soon becomes a demand and the narrator does his best to fulfill it. 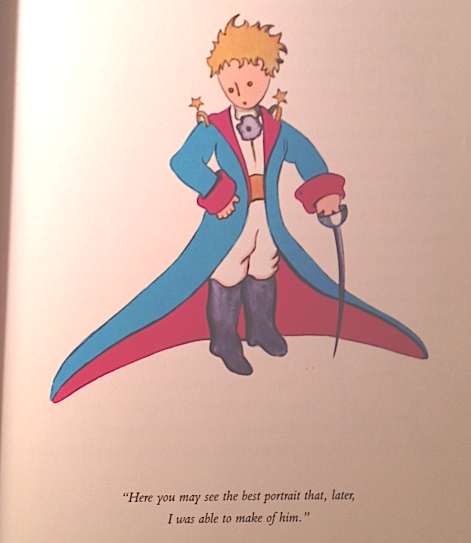 “That is exactly the way I wanted it!” The little prince understands so many things that grownups do not. Like how some things cannot be properly expressed through the means that we have at hand. Like the little prince’s sheep, the essence wine is not easily captured in a drawing, or with words, or anything of that sort. Maybe the nearest form of the expression of a wine is music. Both are complex, alive, multi-dimensional, folding us into layers of our mind and heart and moving us the way they do. As Exupery tells it, “Words are the source of misunderstandings.” Well expressed here by John at SF Wine Blog and here by Whitney Adams for Punch, when it comes to wines, we can go to the ends of the earth to find comparisons for what we smell and taste- the cranberry, tobacco, orange peel, sandalwood, musky, smoked cardamon on the eve of winter solstice- but they don’t and can’t and never will fully describe the wine in the glass and on the palate and in the mind. We all use them. Especially in the wine business. We must, but it’s challenging to do a wine justice with descriptions like these. We will always try, but even the most naturally talented wordsmiths can sound boring/contrived/repetitive when traveling too far down this route. Even when simply telling of a wine as we experience it. I recognize and appreciate the importance of tasting notes. They help us center in on and determine the home and story of a wine. I’m not against analyzation, but there is a time and place. In the wrong time and place, they take away from the magic (or if it’s a boring wine, the hum drum) of the moment and connection and carefree enjoyment (and isn’t that the point?). We cannot be blamed for attempting to capture, to hold onto with tasting notes, or whatever form of expression, the pieces we can recall of something like a wine that was filling our world for a (wonderful clock-stopping) sliver in time. Alas, it’s not easy to be as young and wise as the little prince. Perhaps there are some wines that deserve their very own Taj Mahal. But even for those, I think we will always and mostly appreciate the unwritten notes, the idea that was wine was enjoyed in the spirit of the moment, the picture in our mind of the bottle inside the empty box.